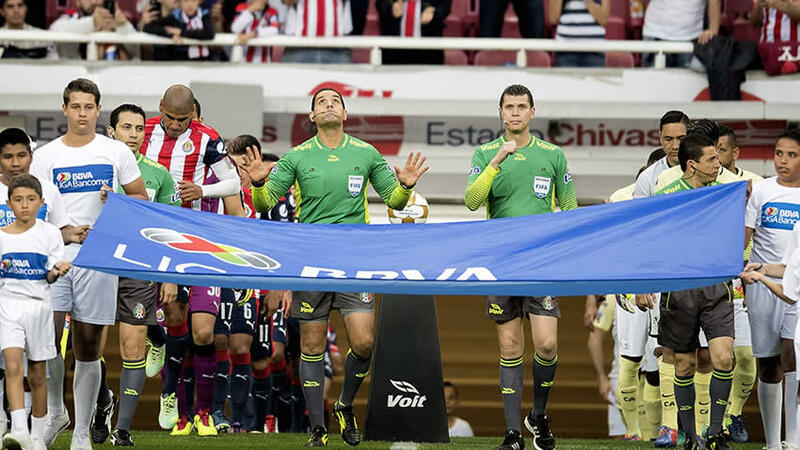 Futbol Underground: The importance and implications of the resolution of the referees’ strike. The fact this strike worked in the way it happened and how suddenly Liga MX owners and FMF/Liga MX officials conceded should give Rafa Marquez a template for what he can accomplish with an organized Mexican players’ union (a sort of FMF Players Association similar to the PFA in England) and what they can get out of the owners. 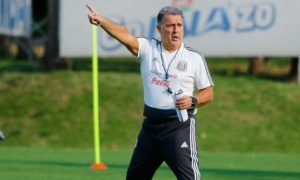 These can be anything from freedom of movement concerns (like making it easier to leave your first team for another team if it does not seem like you are going to find first team football), points penalties for unpaid wages (and bills), and third-party ownership concerns which are a major concern at the Liga MX level, to player wage and contract concerns in lower divisions, to general player safety and assistance for former players, and just any other general assistance with players. It also means those measures might happen without lawsuits in Mexican federal court. But there are other issues with that which are not necessarily great for this space. However Juan Pablo Garcia wrote in Informador back in December 2015 as to why he thinks “the pact” is still a cancer on futbol mexicano. 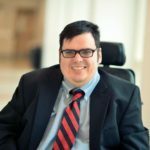 As a disclaimer, there is still plenty of time and there are still plenty of moving parts that have to be in place for any sort of fundamental challenge like a challenge to “The Gentlemen’s Agreement” and the FMF business structure to happen. But even in nations where the pyramid is fully open now, Jonathan Liew recently discussed the ways in which some of the biggest clubs in the world have worked over many years to cut off genuine competition and preserve their advantage in European continental competitions while losing their identity as clubs in a recent piece for The Telegraph. And because these teams are now professional, now to the very well-heeled big business side, it may be a harder fight to break the “Gentlemen’s Pact” or similar arrangements than one might get. But the FMF’s concessions to its referees are still sending a supernova through the high-revenue footballing world. 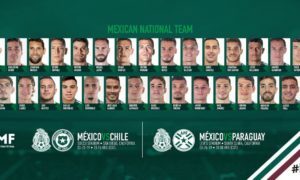 The decision on the severe punishments for Enrique Triverio and Pablo Aguilar are the first by a soccer league with teams as wealthy and big as the ones in Liga MX against significant players for big teams, and against the interest of owners and directors of big, highly-popular teams. In a statement, the World Anti-Doping Administration (WADA) praised the Appeals Commission’s decision, saying the resolution was a “precedent for order and respect for what happens during the game”. Although there can and should be more aids to help officials, like the implementation of goal-line technology and additional assistants to help with goal-calls and identifying fouls close to the opponents, the decision to instill severe automatic suspensions for assaulting a referee over a call may be the first significant step in forcing players, coaches, fans, and directors who often blame the referee for decisions that go against them if results do not go their way, to consider other aspects of the game besides refereeing decisions in their post-match assessments. But as Paco Jemez noted in an interview on the Spanish radio program El Transistor, making these suggestions may be making a false equivalency because in Europe, and Spain in particular, players, managers, and directors cannot harass the officiating crew in the same way. A failure to enforce some modicum of protection of referees also has other consequences, like referees becoming more timid in booking players or assessing fouls, and thus being unable to keep control of the match. This would make players, especially less-skilled players or “pure destroyers” or instigators, more emboldened to make more aggressive, higher challenges for the ball, and go after each other (or other coaches). 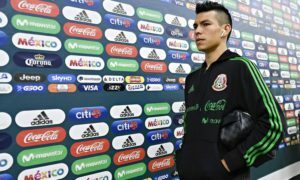 It would not only injure players badly, like it has done to Hirving Lozano, Renato Ibarra, and Isaac Brizuela among others, but it would communicate to younger players that their ball and tactical skills aren’t as valued as their aggressiveness and physicality. And it could lead to a Mexican style-of-play down the road that’s closer to the styles of play espoused by Honduran, Salvadorian or Guatemalan teams. That balance, thankfully, can be examined for another day. That is if people are not reacting to the warning shot. MAKE AMERICA GREAT AGAIN: Why so happy?